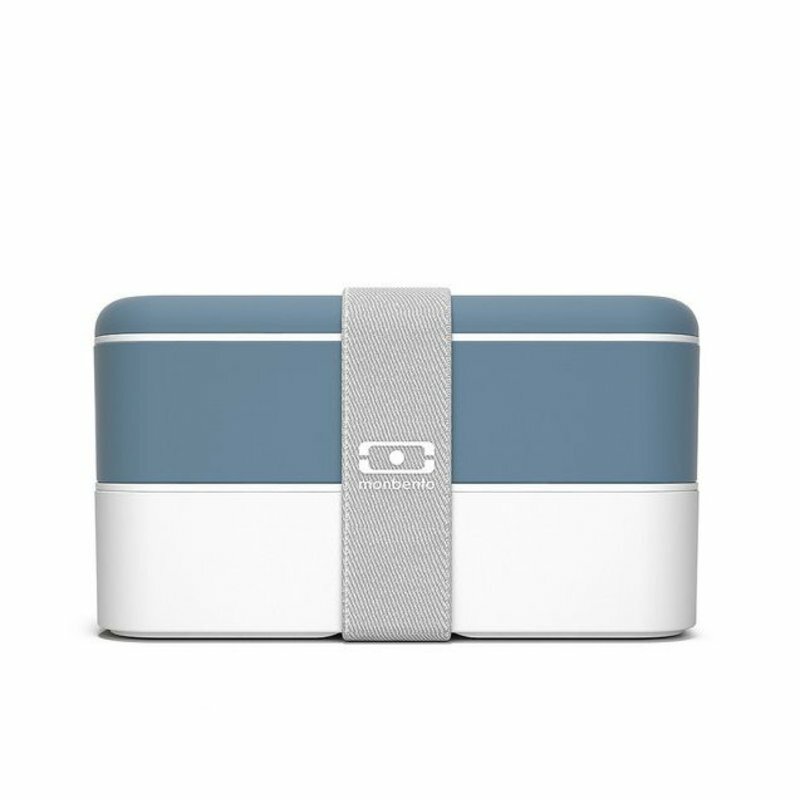 This Monbento Original Denim, with a modern look, is entirely French. 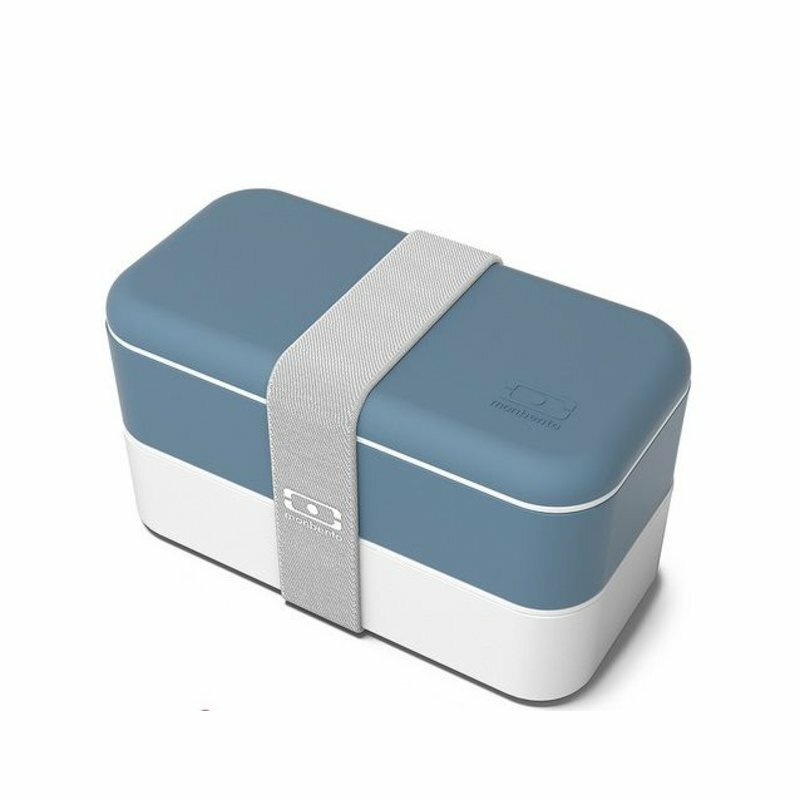 Do you are looking for the perfect bento then this robust, sturdy lunch box is it! 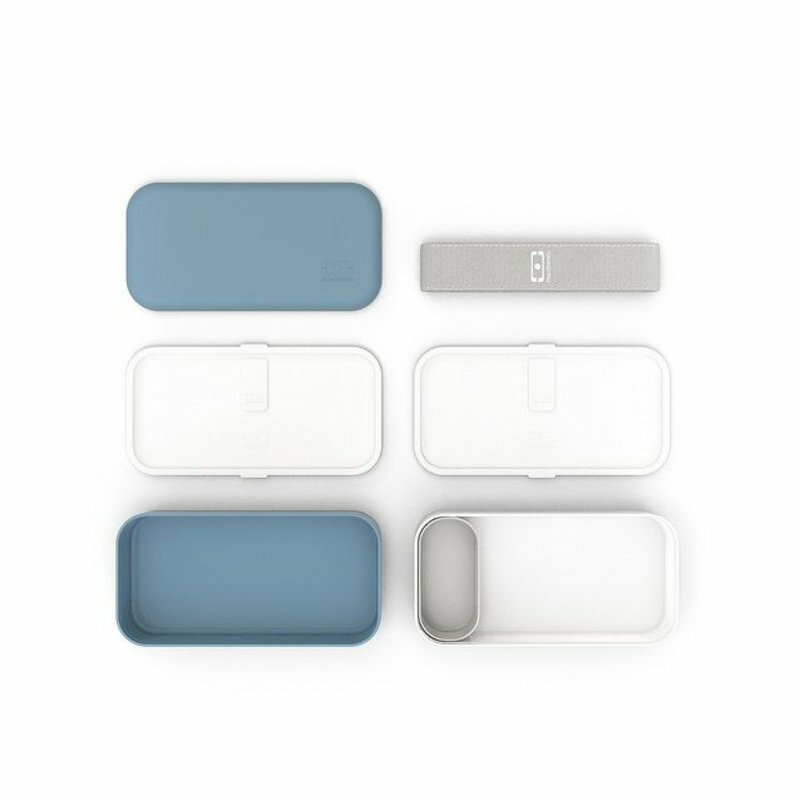 It has two airtight bins, an extra tray and a thick elastic band to hold everything together. It may be used in the microwave and the dishwasher!